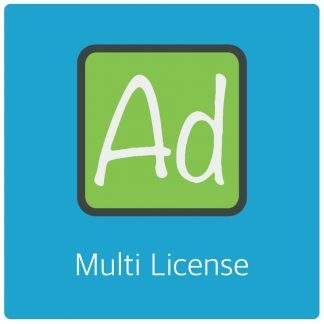 Looking to deploy AdRotate Pro to multiple sites or Networks (Multisite)? This is the one you want! Get the most out of AdRotate on unlimited websites and unlimited networks. 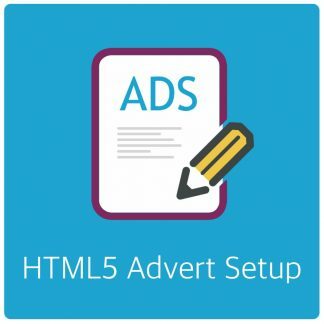 Build your own advertising network and make sure it runs smoothly with AdRotate Pro. AdRotate Professional allows you to set up, manage and run successful advertisement campaigns on your WordPress website within minutes. Benefit from additional features and fast support. 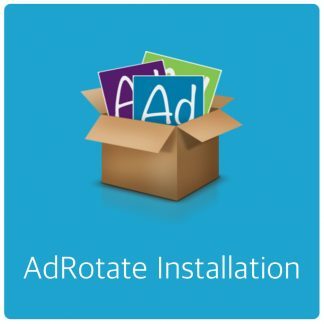 Note: If you have AdRotate already installed and are upgrading to Pro you can simply have AdRotate Pro replace the regular version. All your settings and running ads are automatically moved over.